This is fun! If you haven't played before, now is a good time to get your card and join in! 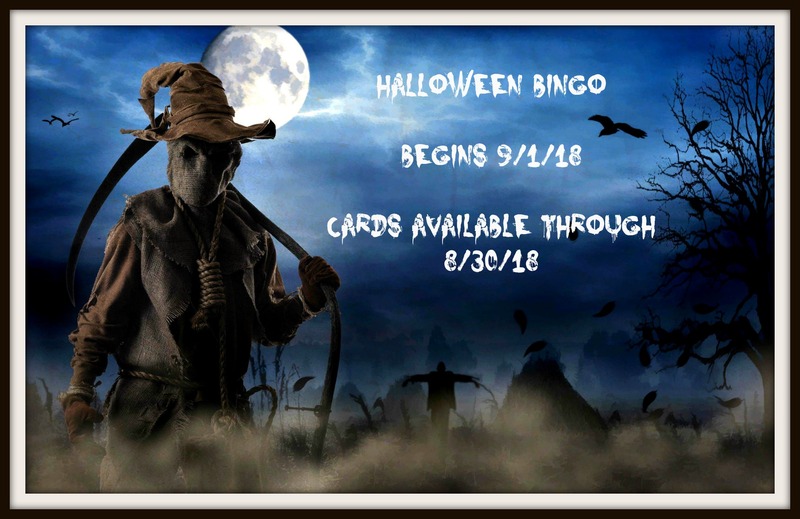 There is plenty of time to still request your bingo card! Where should you go to sign up?